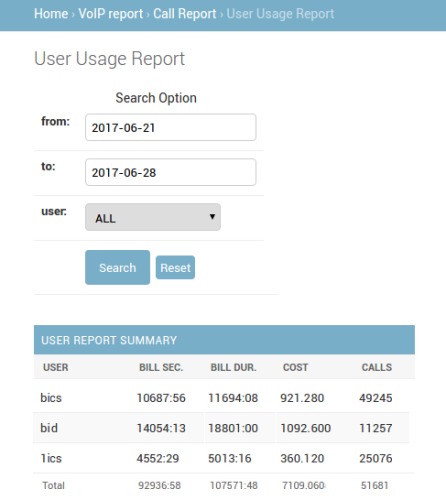 This a changelog of Newfies-Dialer over the last few years, this document tracks the major changes made to our auto dialer software. This changelog is limited to the major changes and does not include the thousands of minor changes and bug fixes applied to Newfies-Dialer. 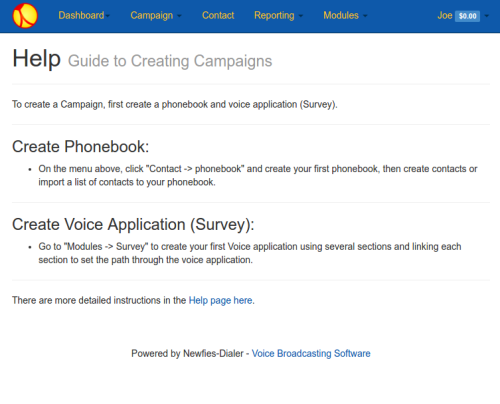 Modify IVR: Modify live Survey/IVR properties such as transfer number, audio file & TTS on running/started campaigns. Progress bar: Campaign progress bar now automatically updates without reloading the page. 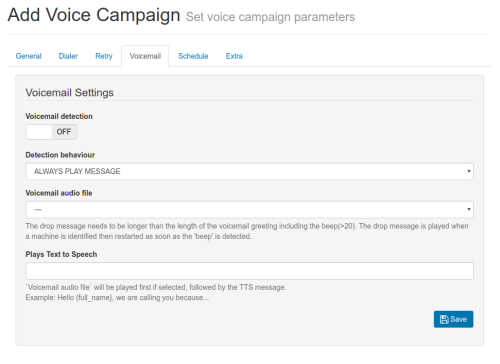 Quick Speed update: New buttons to increment & decrement the campaign frequency. 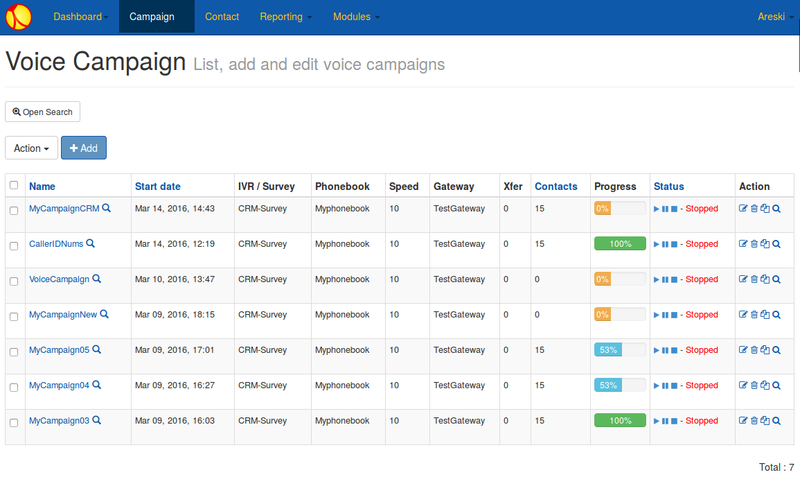 Web UI Speed: The campaign listing is now much faster to load. Blacklist: users can now manage their own blacklist/whitelist for contacts. 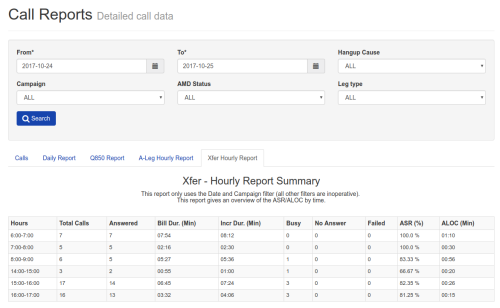 Call-center module: This is one of our most requested features and we are very excited to release it. 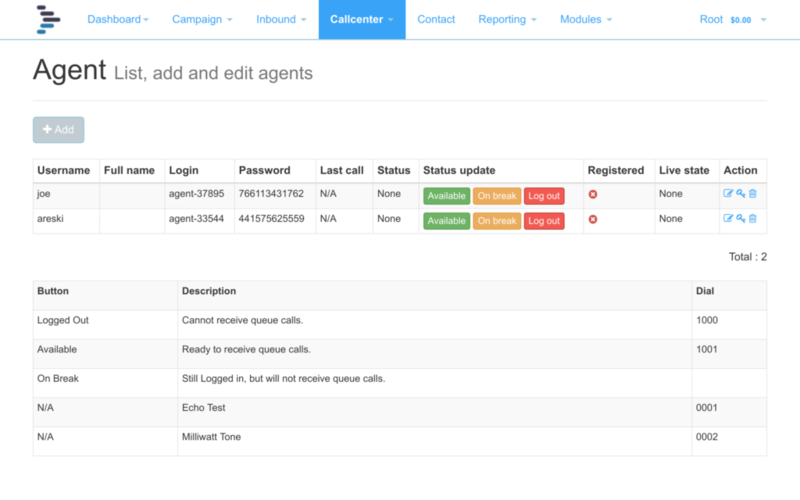 The call-center tools allow you to create your own agents and queues. 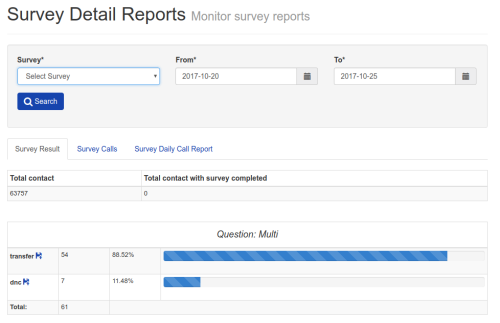 – A new Call Center Queue section is available in a survey. – As a destination for transferred calls in a campaign – the speed of the campaign is regulated according to the number of agents available. – As a destination for Inbound calls – Newfies-Dialer supports inbound calling, callers can be queued up while agents clear the calls. 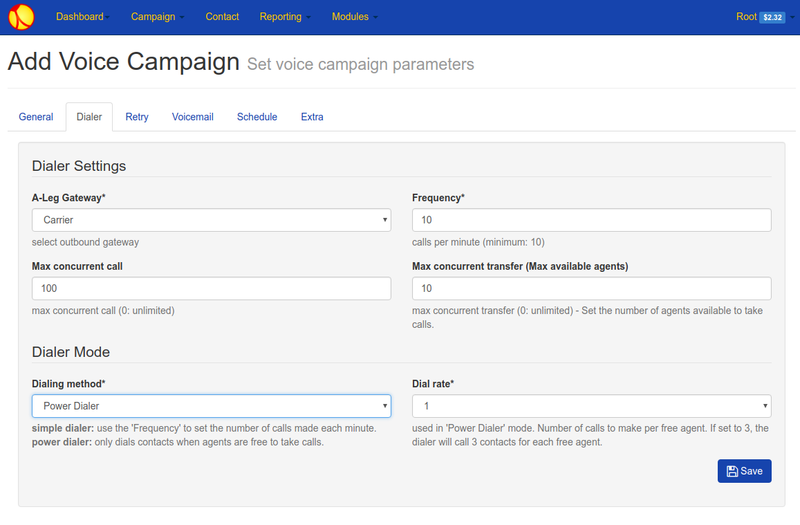 – In a brand new Call Center Campaign to quickly create an outbound campaign, again regulating the outbound calls according to agents available. New feature to quickly hijack tenants/users from the Customer panel for support. 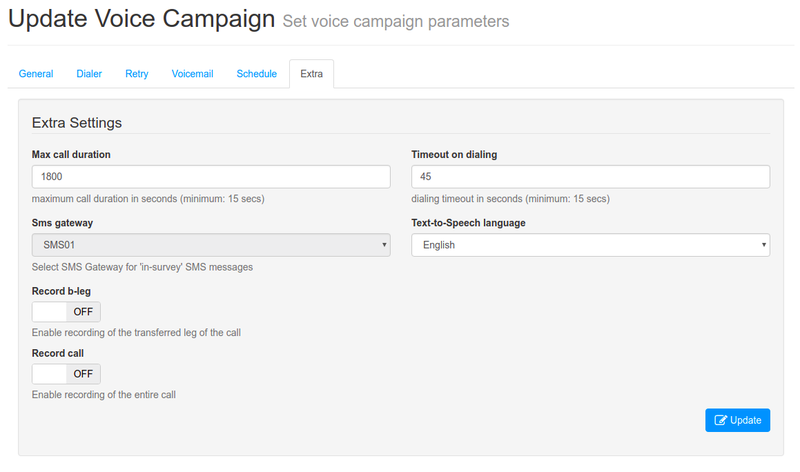 New settings to define global or per user start/stop time for the campaign. These are useful features make sure your tenants/customers do not run campaigns too early or too late. 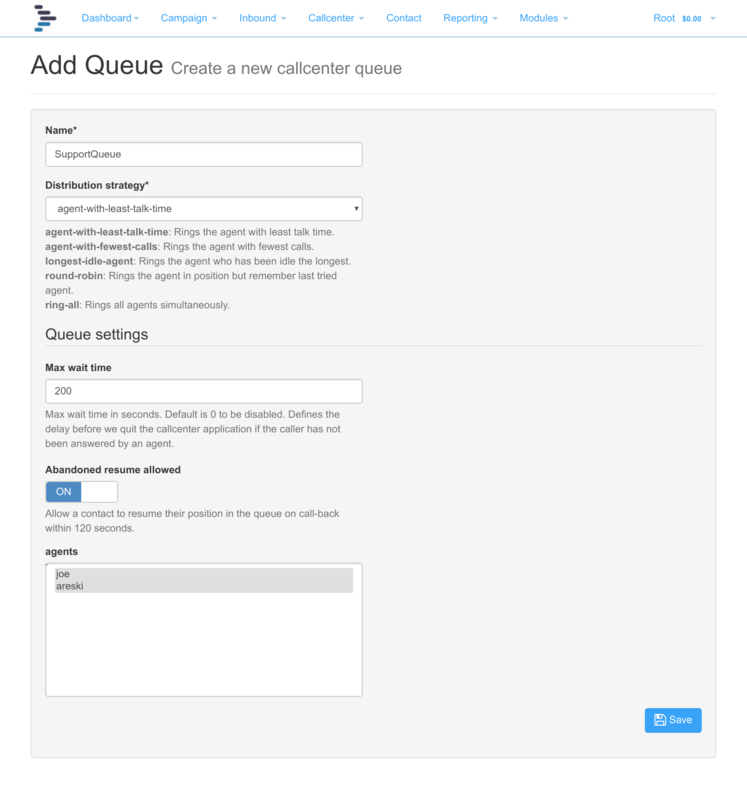 New import for CallerIDs, we already support regional callerIDs which allow you to set a CallerID for each area code To make things easier we introduced an import for CallerIDs and area codes. 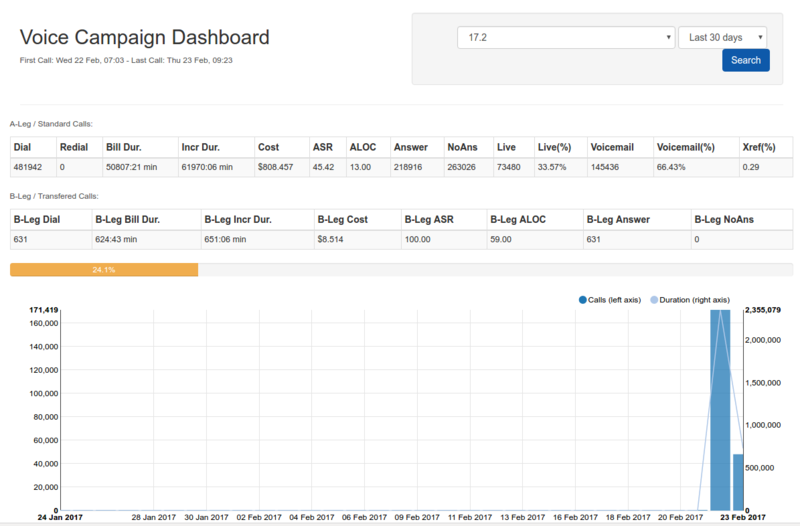 Campaign Dashboard has been revamped. From customer feedback, we found that some changes could make a big difference in day to day operations. 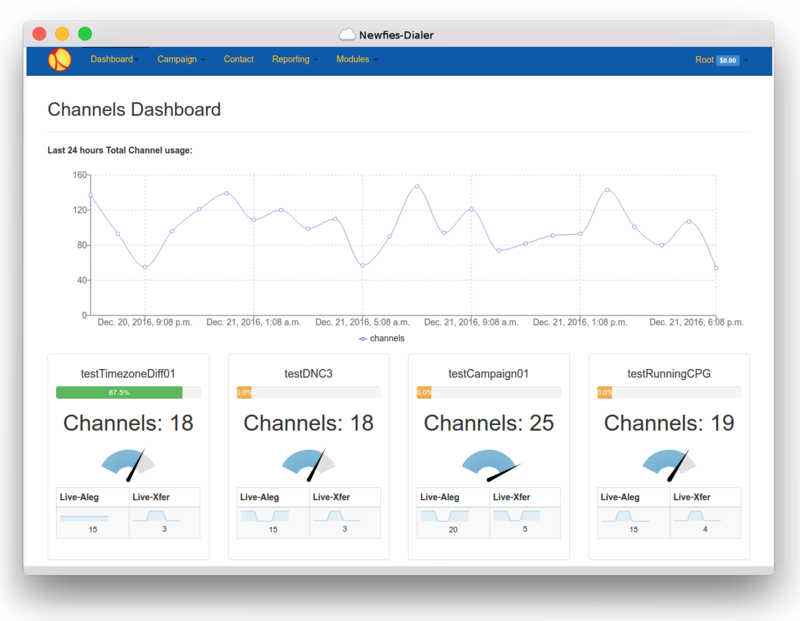 Now the dashboard lets you visualize, per campaign, the ASR, NER, ALOC over time and other metrics which makes it easy to see how your campaigns are performing or to detect any issues occurring on one of your campaigns. At a glance you can see if there are many failed transfers, which is a good indicator if you have your agents are busy or there is no-one at the end of the transfer line. 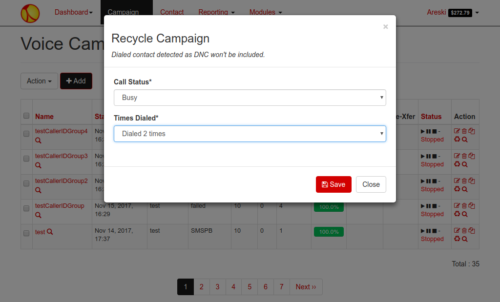 Campaign recycling will now immediately create a phonebook for you, removing the need to download the recycle files and upload them again. New self-help features to restart backend services from the UI in case of incident. Newfies-Dialer is very stable but in rare circumstances some process may have a problem. If this happens you have now the facility to take immediate action. New Debt collections features: no limit on alternative contact, support completion & timezone dialing, click here to view a video and more explanation. Survey, UI improvement to avoid creating branching which loops on transfer section. 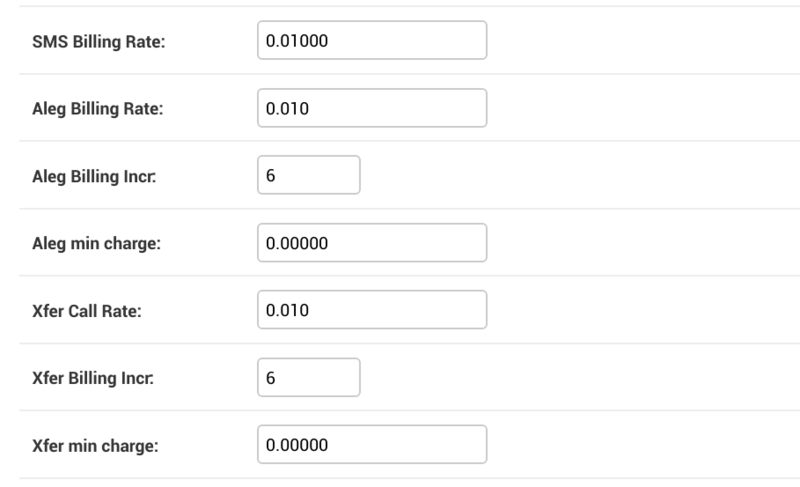 Simplify retry logic, streamlining of the retries settings merged with retries completion settings. API: Many fixes and improvements. New speed feature for call distribution: alternative speed & `call max duration`, which allow the speed to adapt to the hour of the day and the `call max duration` can also get a random range number. This can be used for testing system and route. Inbound call support: The inbound support adds a range of possibilities for call centers, customer services, transferring calls to your agents. 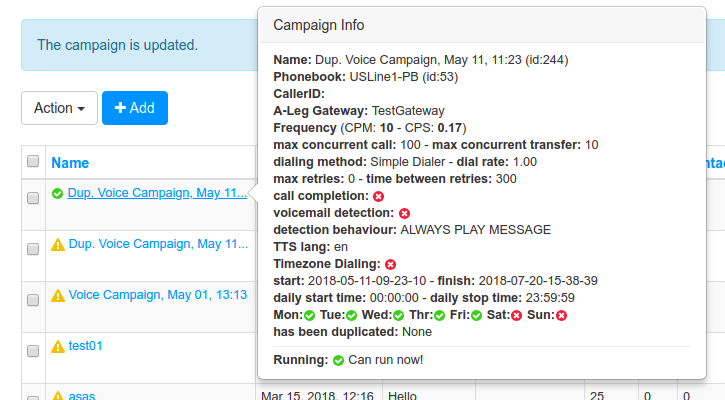 You can now configure DID (inbound phonenumber) on Newfies-Dialer and redirect those calls to agents, to start an IVR application or play audio or text-to-speech message. 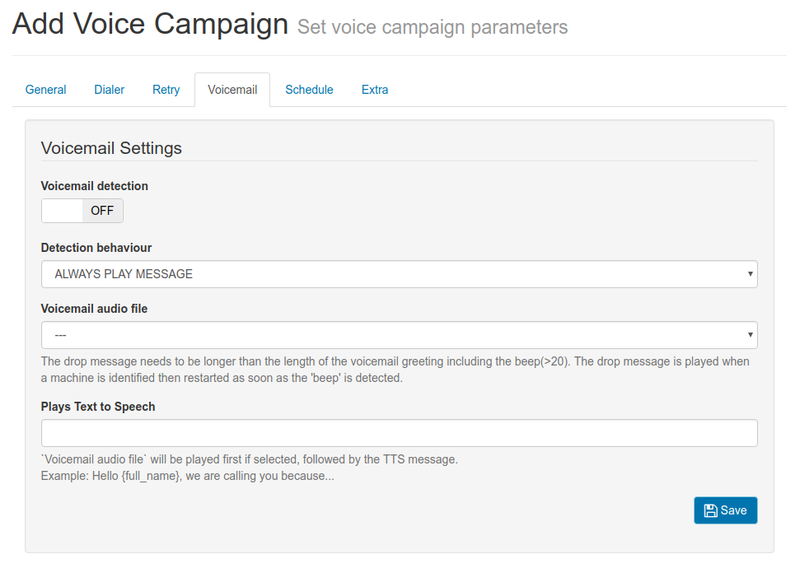 Multi-language for Text-to-Speech: We can now define the TTS language for the survey, this works especially well when using Microsoft Speech System. You can now have a campaign in one language, for instance French, and another campaign in Spanish, the text-to-speech vendor will synthesize the audio with the selected language. 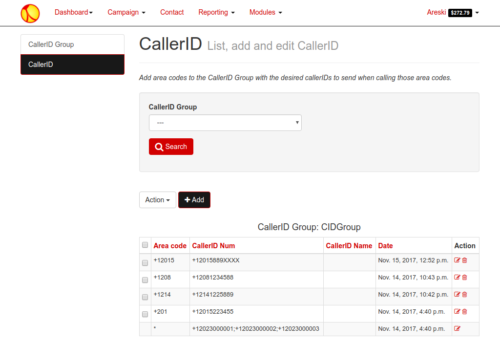 CallerID per area code or per state: With the new CallerID Group you can define which callerID to send depending on dialling code or area code. This feature has been requested many times, we are really happy to finally introduce it. 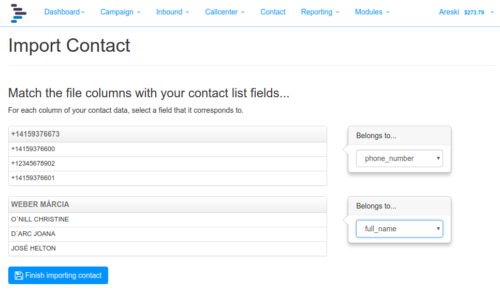 API Subscriber: We restructure our campaign’s subscriber, this allows us to offer more simple API to create new subscribers on a running campaign without having to pass through the phonebook. 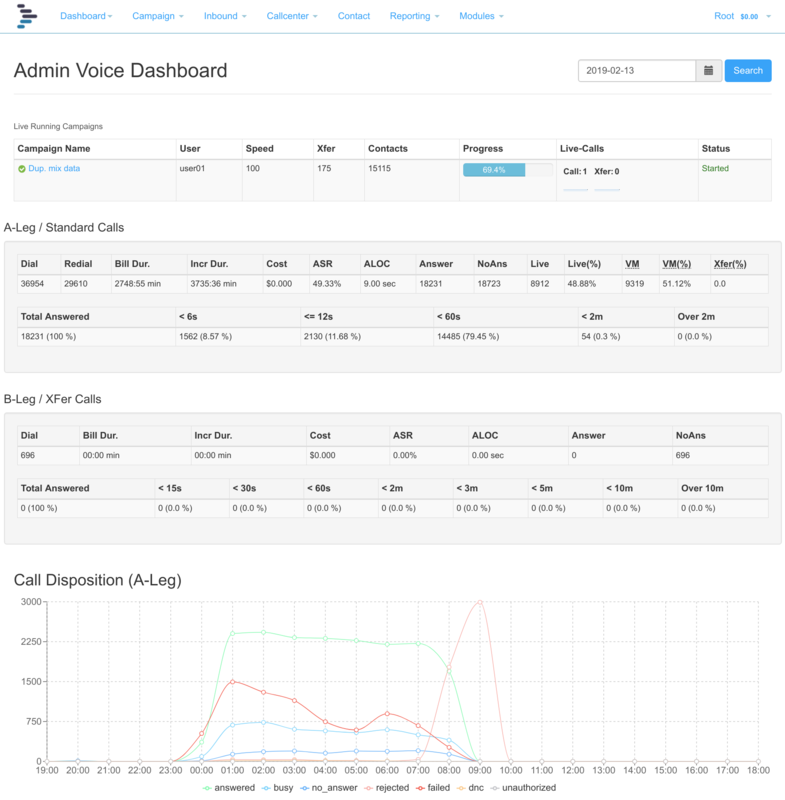 Power Dialer Mode: Now we support a more advanced system for dialing. Power dialer mode ensures that you maximize your agent’s productivity. 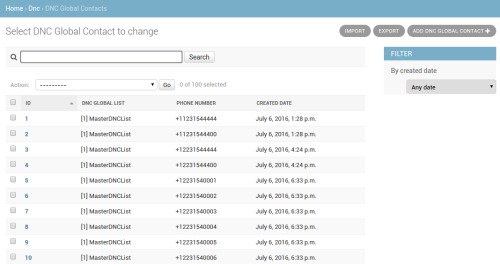 Power Dialer Mode allows you to configure how many calls are sent for each available agent. 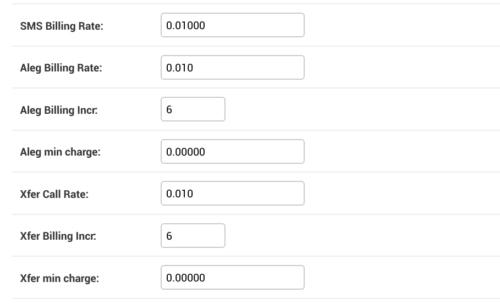 A dial rate is configurable per agent/campaign, for instance you can configure the ratio to be 3 and the dialer will send out 3 calls for each available agent. 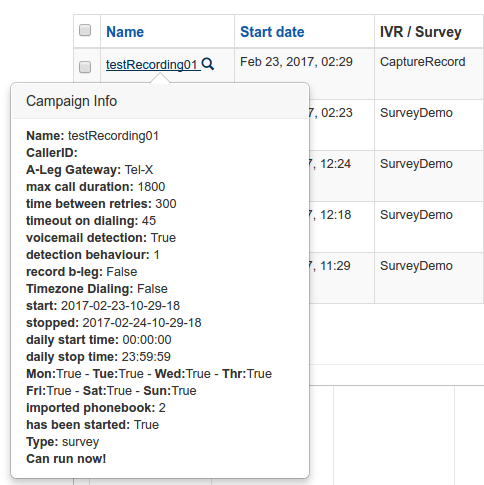 For an outbound call center, this feature is useful. 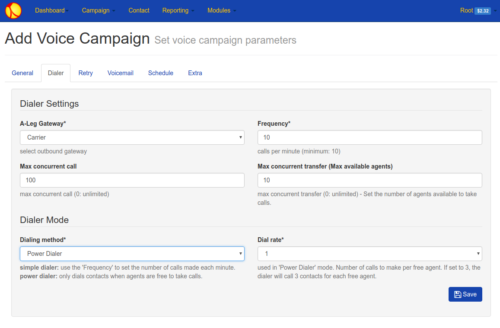 For instance if you have 100 agents, you could start a campaign with Voicemail Detection and set a dial ratio of `3`, this will mean that for each available agent, 3 calls will be sent every second. 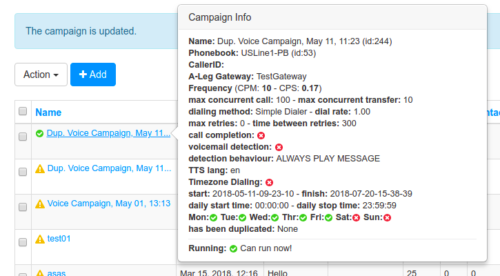 If the calls do not connect or goes to Voicemail more calls are originated. Once all the B-leg (agents) are busy, the campaign will pause dialling and resume as soon as more B-legs (agents) are free. 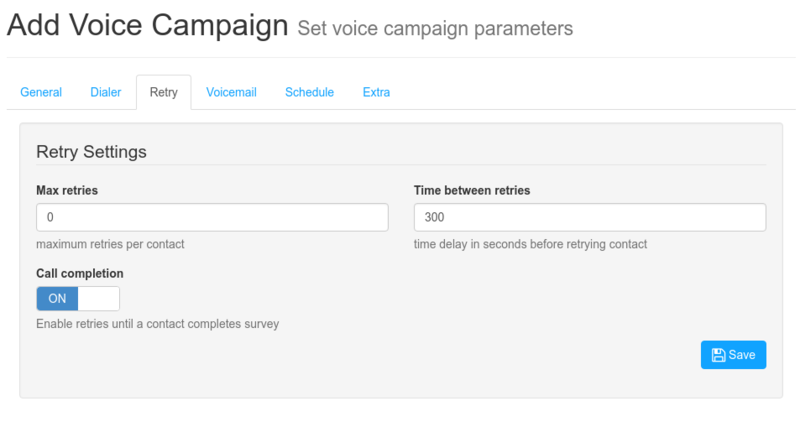 Campaign limit per user: A channel limit can be set per user. For instance if there are 3 customers (sub-users), you can limit channels for each of them: 50 channels for the user-A, 200 for channels for user-B and 500 channels for user-C. This ensures that some users don’t over load the platform, and give some priority to others. CDRs API: An API is now provided to access & read the CDRs, this API can also be used by the sub-users to consult their own CDRs [http://docs.newfies-dialer.org/api-doc/cdr_serializers.html] This API can be very useful for 3rd party integration when you want to display the last calls made or take action on some call results. 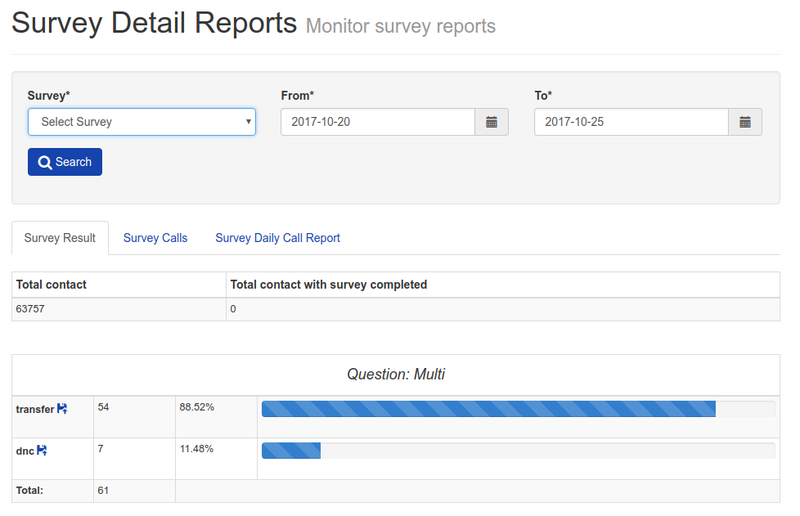 Quick export of survey result: Another great feature is the possibility to quickly export contacts that answered and reached a certain point in the Survey/IVR. For instance you want to know all the contacts that pressed 1 for a transfer or press 2 to be called back, you can now download this data with just one click. New Transfer hourly report: Useful to see how the number of transfers varies during the day. Per campaign aleg & bleg channel limit: On each campaign you can set a limit for the number of A-legs and B-legs. This is useful if you don’t want a campaign to consume more than X channels or if you know you only have 5 agents available on the transfer side and don’t want to send too many calls. Added support for 2 new SMS Gateways, Mr Messaging (http://www.mrmessaging.net/) and Line1 (http://line1.com/). 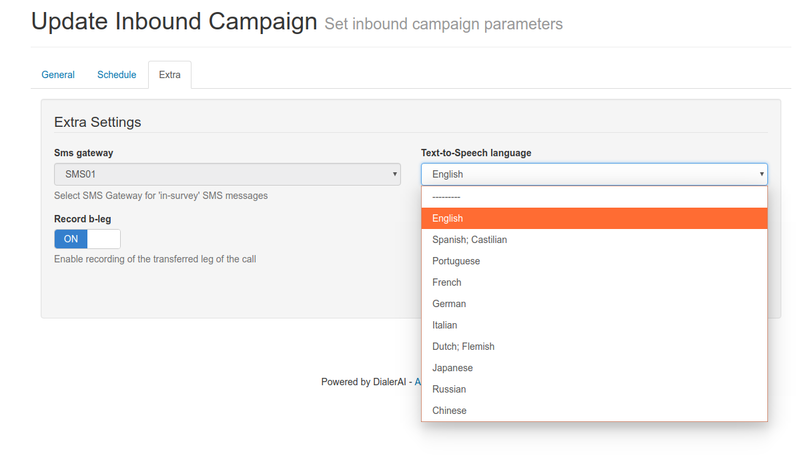 It’s now possible to use these providers to run mass SMS campaigns with Newfies-Dialer. CDRs are now created for the rejected contacts that are on DNC List or are blacklisted, this makes it easy to check on the CDR reports how many phone numbers weren’t dialed and for which reason. 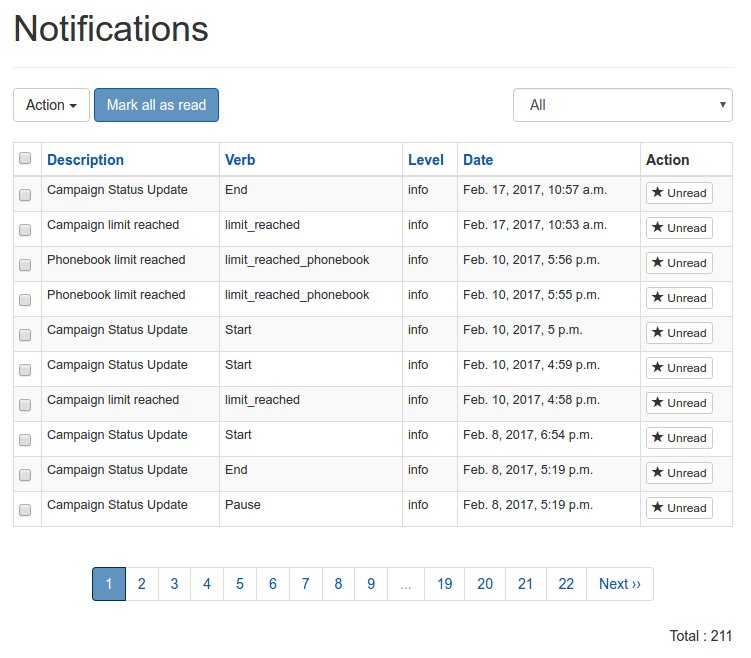 The Campaign Progress Bar now honours the DNC and unauthorized phone numbers, so it will reach 100% if some numbers cannot be dialled. Major database changes, we converted all pllua triggers/functions to plpgsql (https://www.postgresql.org/docs/9.6/static/plpgsql.html), and did some major DB refactoring, resulting in a dramatic performance boost. Other improvements: escape quote and double quote on campaign name; layout improvement on the contacts and DNC import page, admin load performance review; Phonebook deletion is dramatically improved. 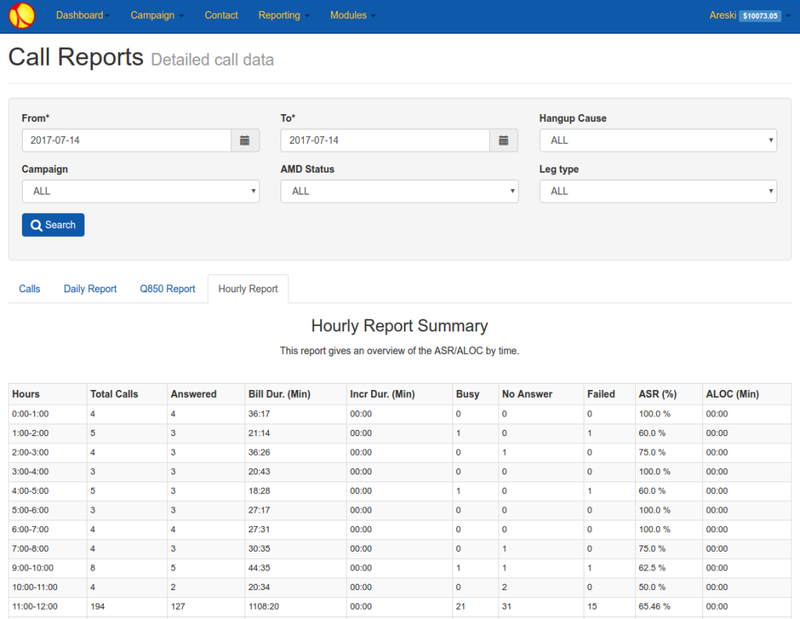 Hourly reporting – we added a report showing the ASR hour by hour. 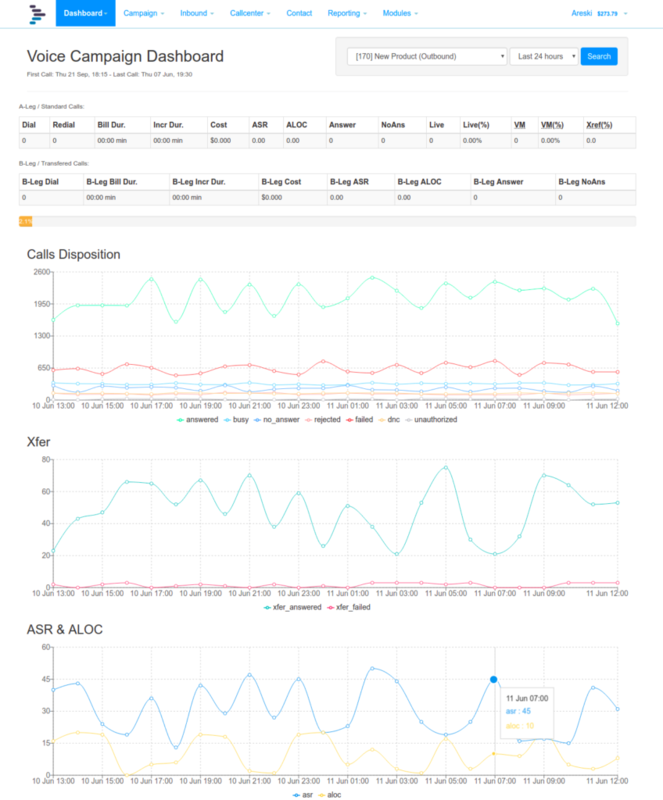 This is useful data as it shows when the most people answer their calls, and it also shows if there is there is a sudden drop off of answered calls, which may suggest that there is an upstream problem. 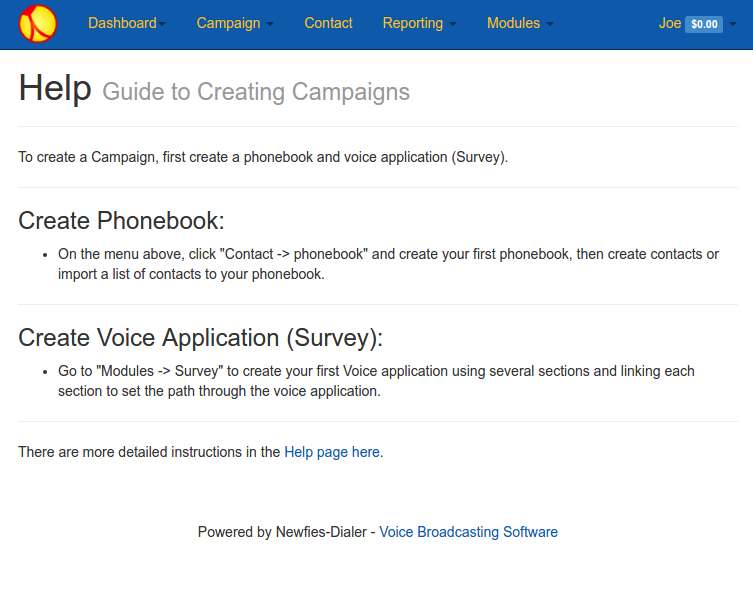 Q850 reporting- this report shows calls grouped by hang-up cause and can be filtered by campaign. Auto backup system, database and audio files can automatically be encrypted and backed up to Amazon S3. In case of a major incident, we can retrieve the backup and re-establish a working system with little downtime. We are now using StreamingHttpResponse on DNC export, this should avoid timeouts when exporting a large DNC list. 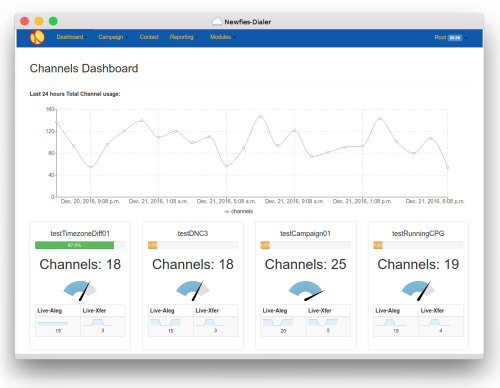 Channels Dashboard now has a higher precision to see better fluctuations, we also display the campaign info via popover on the same screen. Add a campaign archiving mechanism and an auto cleaning system, this allows the system to not grow overly large or slow down after long and intensive use. We perform an automatic vacuum, and the backend system takes care of cleaning the old archived campaigns, optimising and regaining disk space. Mailgun (https://www.mailgun.com/) Integration – send reliable email from specific domain name. Full use of New CDR aggregation system providing fast reporting over millions of CDRs and results. Time zone support for the USA, other countries being added. 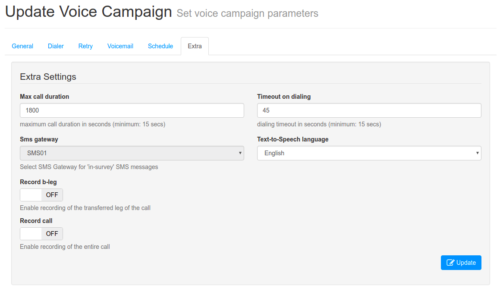 Time zone support allows a customer to upload their numbers, set what time the campaign is to be started and ended, and Newfies-Dialer will identify which time zone the contact is in from the dial code, and ensure that contacts are only auto dialed during the period the customer sets according to the contact’s local time. 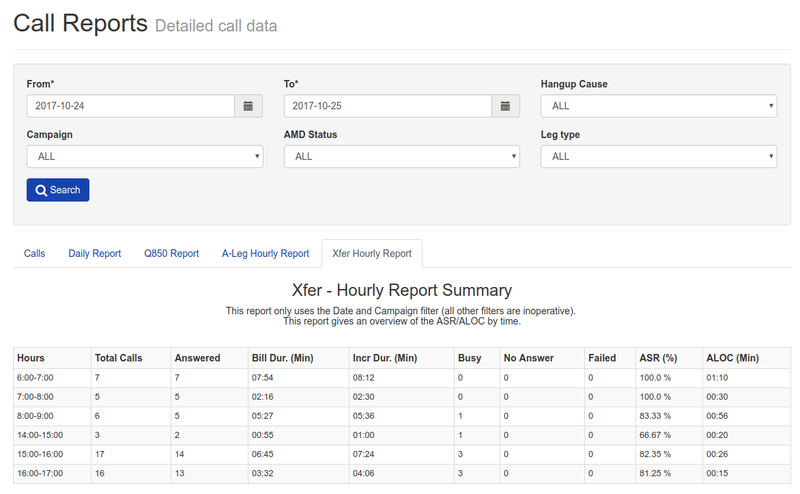 We have added new reports both for customers and admin, showing in real-time, the number of calls in progress to contacts and calls transferred to agents, with historical statistics by campaign. 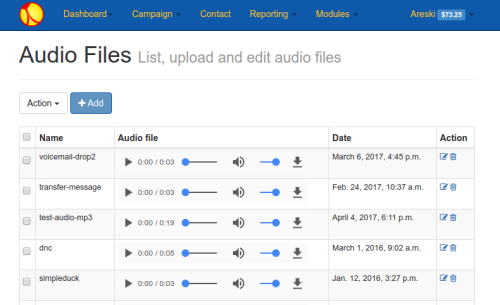 New CDR import system – more robust, avoids discrepancies and sanitises CDR. 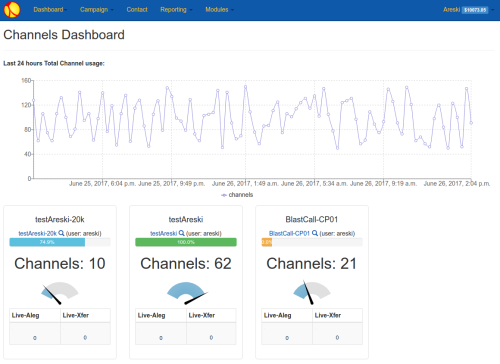 Add live monitoring of outbound calls and bleg xfer. 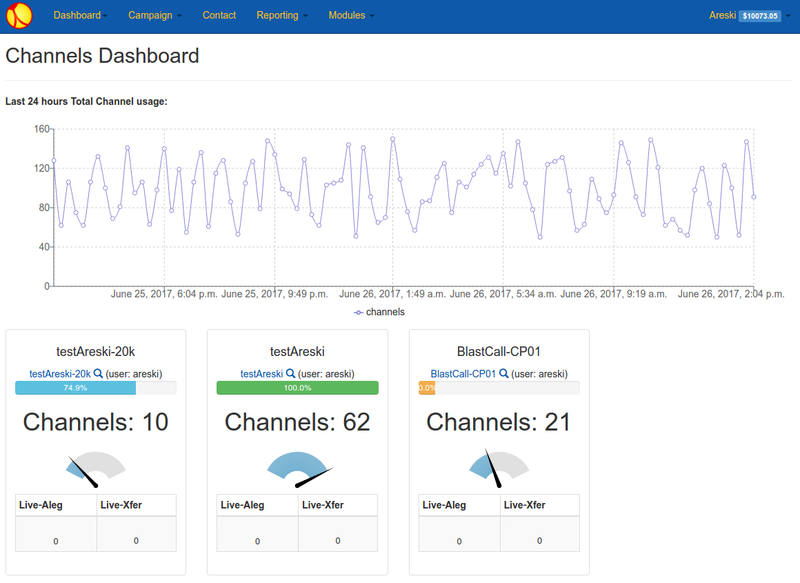 Enhanced Dashboard more detail on campaigns and concurrent calls. 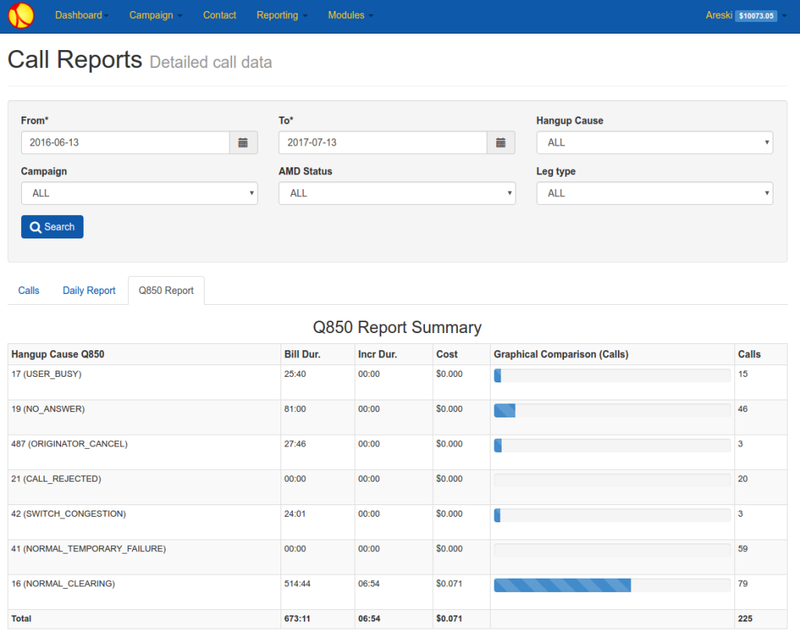 Dashboard showing more detail on call dispositions. 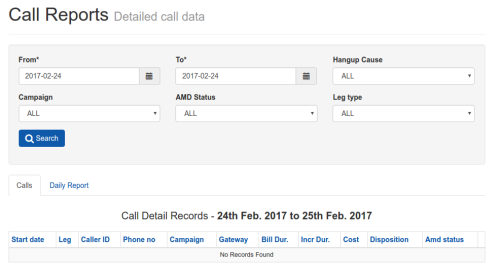 Live display of calls in progress against each campaign as well as campaign progress. Simple import to import only a list of numbers. Performance: this release mainly focuses on performance, we have deployed systems capable of more than 2000 concurrent calls on a single server. 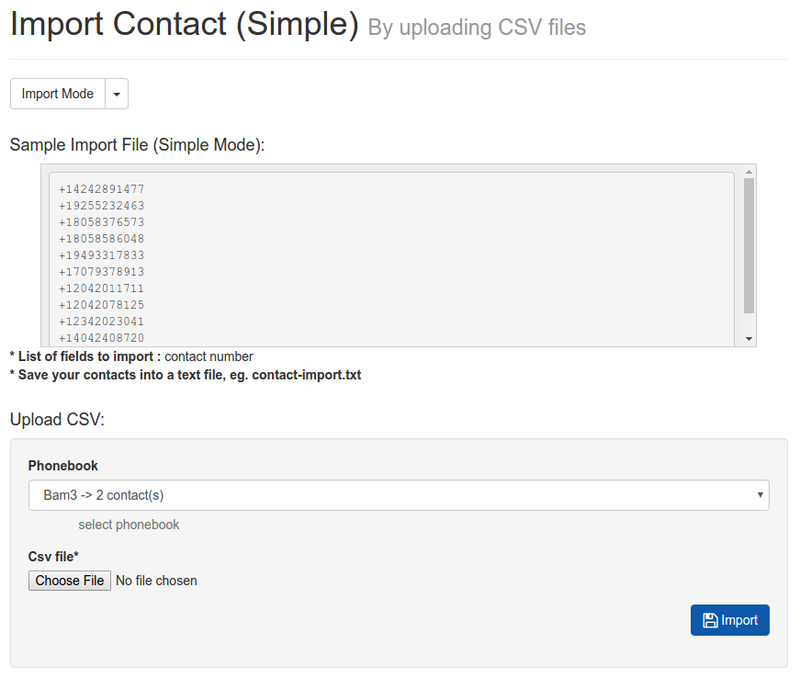 New simple mode for contact import, this allow to import only phone numbers making contact import easier and robust. Also, better survey export using StreamingHttpResponse, this allows exporting large results without failure. 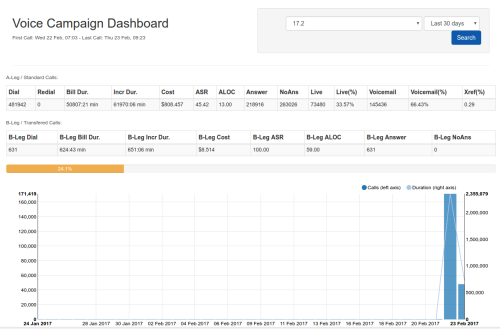 Revamped Dashboard & Campaign Listing: We have greatly improved the dashboard and campaign listings to show a progress bar and real-time statistics on retries, answered and unanswered calls. 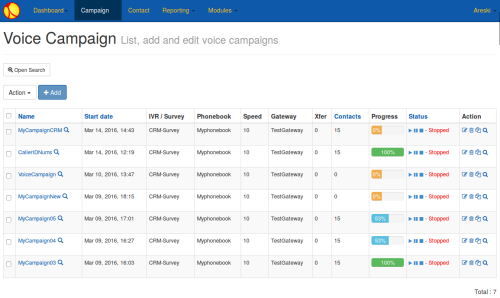 There is also a view button to easily check the campaign parameters. Some of our customers asked for the ability to change the caller ID, and select from a list, we have added this feature, so that now, not only can a single caller ID be set, but the campaign can rotate the caller ID according to the list entered in the Caller ID number field. Automated dialing performance is one of the most important features for us, Newfies-Dialer can make millions of calls a day, and we published an article how we further improved the performance of Newfies-Dialer using Lua inside the Database, Read more. 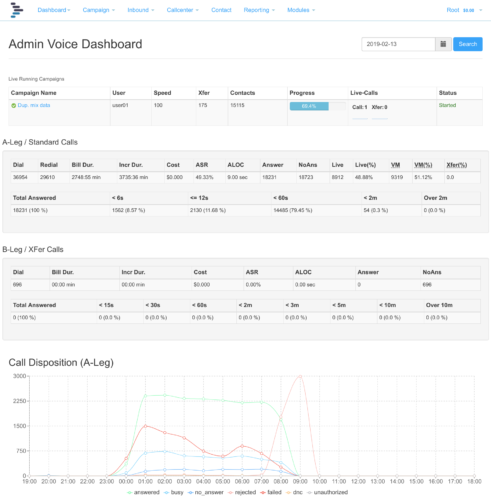 Reach up to 1500 Concurrent Calls on a Single Server! CDR report with AMD filtering. There are many more changes in the core code leading to higher capacity and reliability. This node provides the ability to perform HTTP API Requests and branch to another node based on the result. HTTP API can be used in many scenarios, such as validating that a call is authorized, or asking to your customer’s PBX how many agents are available. Detect person and hang up. 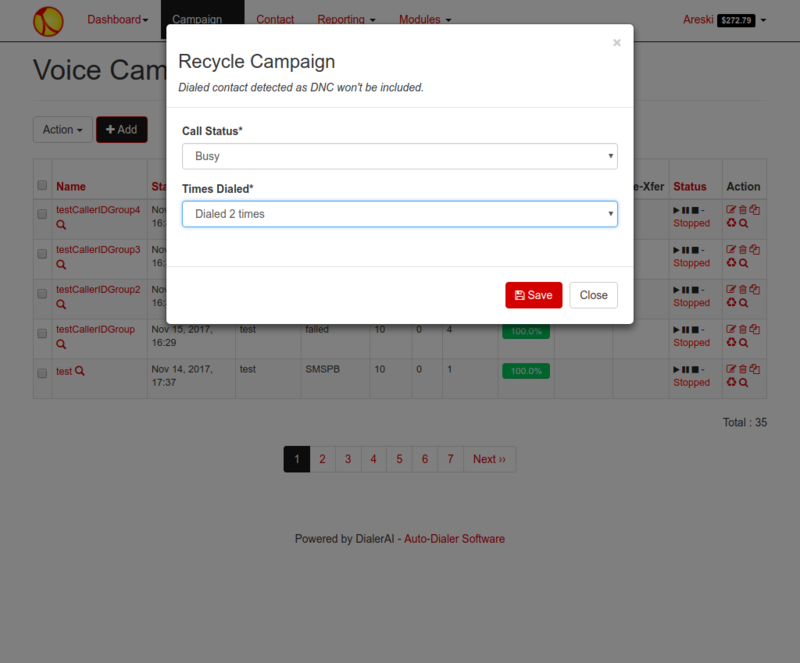 Using AMD, especially for press 1 campaigns can greatly reduce the duration and cost of calls. 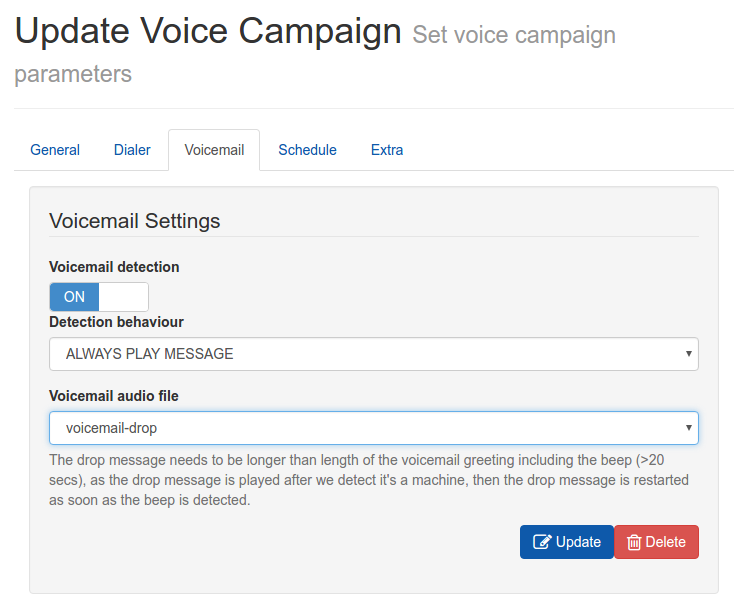 If voicemail is detected, Newfies-Dialer can listen for the beep, and drop the message in, so that the contact hears the whole message.